Signing up is easy, fast, and free! You don`t need a password if you use a network to sign up. You`ll receive an email you`ll need to confirm to complete your registration. 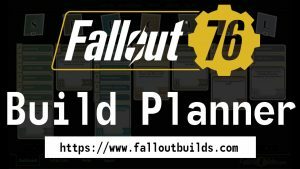 Your email adress is only used to send emails from FalloutBuilds.com (e.g. the confirmation or "lost password" mail). We use the ElasticEmail.com`s mail servers (they a located in Canada) to send emails to you.